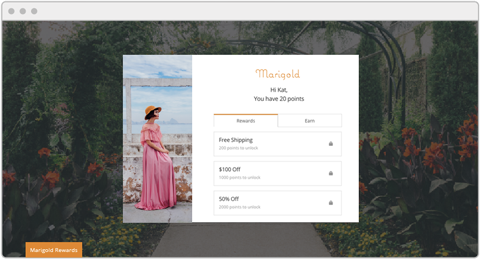 Get your loyalty program working perfectly with your eCommerce store. 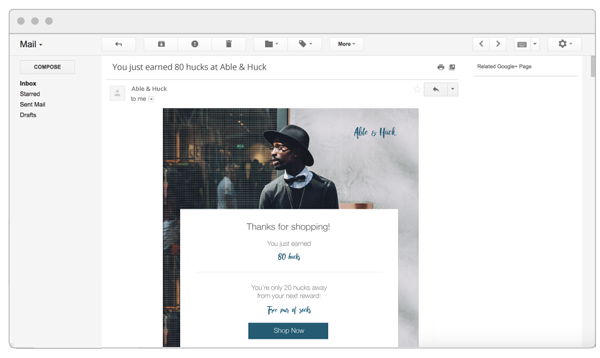 Make sure when customers checkout, that they are added to your program. We suggest following these BigCommerce settings best practices to get the most out of your loyalty program. See how your loyalty program works online. Then try it yourself.